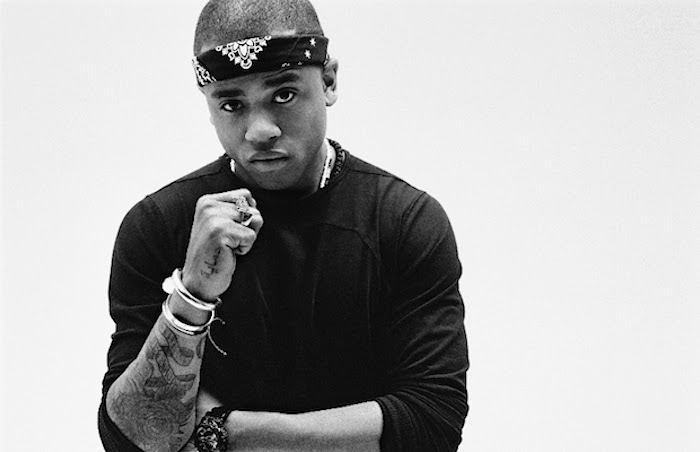 It's Just Mobolaji | Music & Entertainment: Mack Wilds Set to Headline UK Tour, August 2014! Mack Wilds Set to Headline UK Tour, August 2014! Just days ago it was announced that The Wire and 90210 star turned singer will be headlining his own shows in the UK, this August. Known under his stage name as Mack Wilds recently took a trip to the UK to perform at the 2014 Wireless Festival back in July and will now take to the stage for a three-day tour in London, Manchester and Birmingham this August. Currently on tour with Wiz Khalifa, Young Jeezy, Rich Homie Quan, Ty Dolla $ign, Sage the Gemini and more on the ‘Under the Influence of Music Tour’ across America - Mack Wilds will perform hits such as ‘Wild Things’, ‘Own It’, ‘Henny’ and ‘My Crib’ and more off his Grammy-nominated album ‘New York: A Love Story’ over the course of the three days. Dates, venues and ticketing info all listed below. You can purchase Mack Wilds ‘New York: A Love Story’ album here. Tickets are currently on sale and are priced from £15 upwards and can be purchased via Live Nation - full ticketing info and prices all listed on Live Nation also! Don't miss out on one of his amazing three shows!